I still can’t figure this one out. 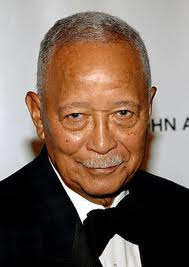 In the dictionary next to the words dignity and polite should be a photo of former NYC Mayor David Dinkins with no other definition. In a 30 year relationship, in public or private, I have never seen him yell, scream, or even raise his voice.